Vancouver Island, Barkley to Clayoquot is a photographic document of Vancouver Island’s west coast by award-winning photographer Matthew Maran. 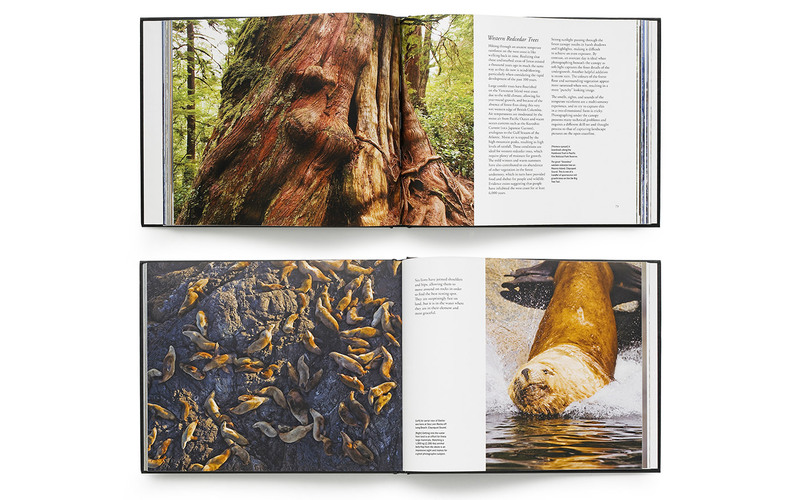 Divided into three main sections — Ocean, Coast, and Forest — it features more than one hundred full-colour photographs of black bears, whales, eagles, sea lions, sea otters, and cedar trees, annotated with information on animal behaviour, conservation, and Maran’s personal recollections of his experiences and photographic techniques. 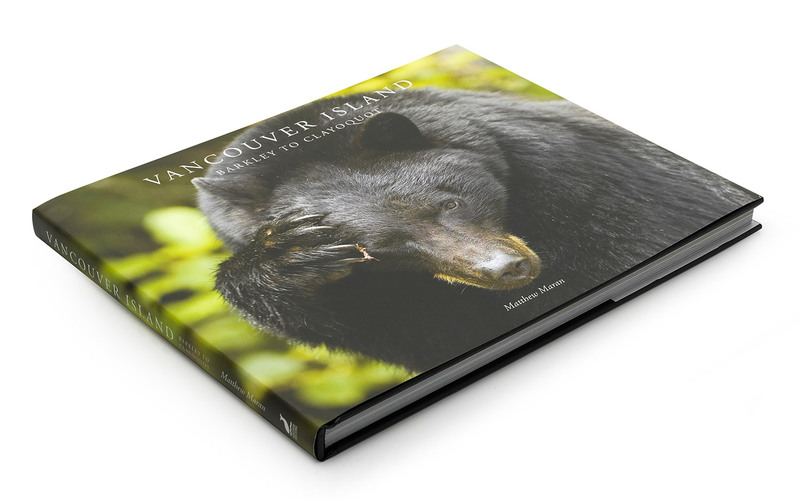 This book showcases the unique environment and biodiversity of a very special part of Vancouver Island.